Happy autumn! 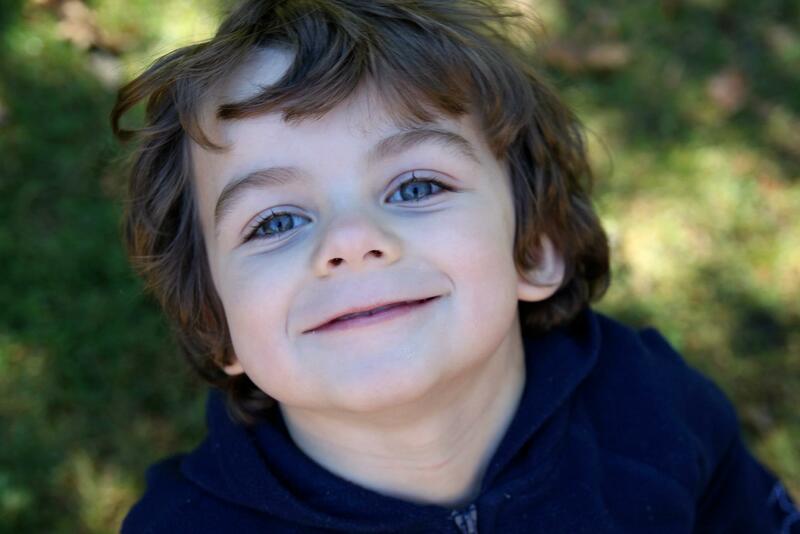 And as for photogenic…I’m pretty sure that adjective isn’t limited to Aidan in your family. Every picture I’ve ever seen of y’all is fantastic! Lovely. I’ll have to check out more of Susan Browne’s work.